Next story TrashMe 2.1.20 – Uninstall your applications by deleting all related files. Previous story Eon Timer 2.7.6 – Simple and elegant time tracking. 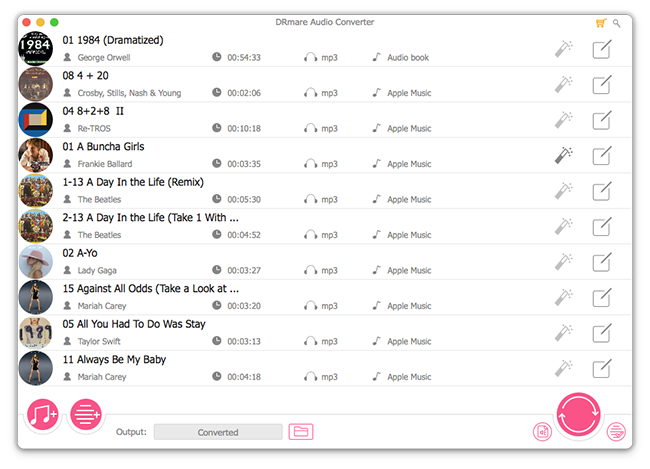 AMS Audio Converter 2.0.0 – Convert your audio and video files to others audio formats.